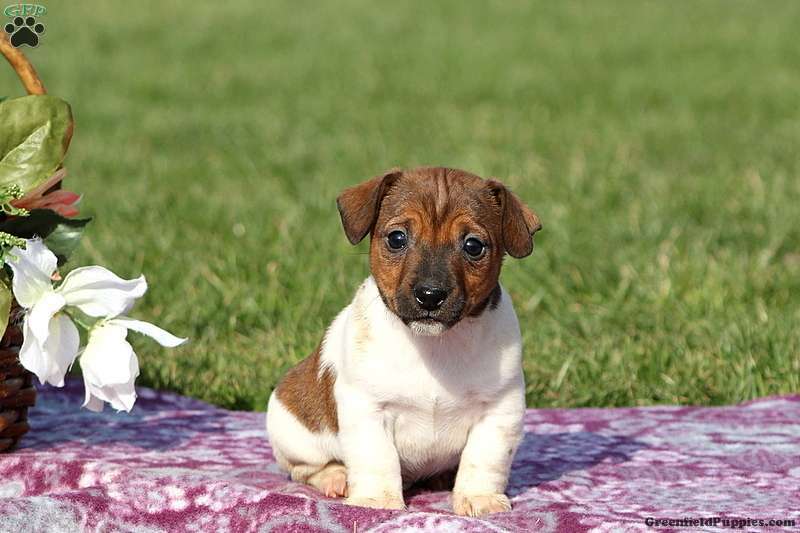 Benji is a bubbly Jack Russell Terrier that loves to explore and is ready for a new adventure. This delightful pup is vet checked, up to date on shots and wormer, plus comes with a health guarantee provided by the breeder. Benji is family raised and is sure to make a great addition to any family. Both parents are on the premises and are available to meet. 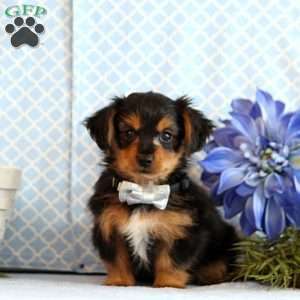 To find out how you can welcome home this spritely pup, please contact the breeder today! 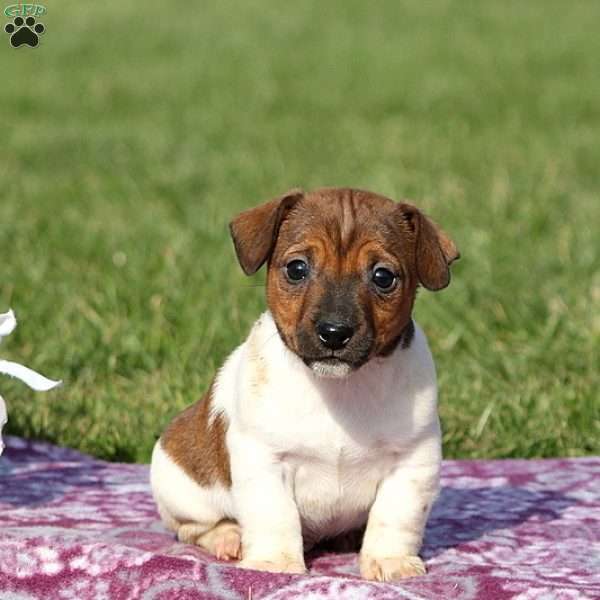 Levi Beiler is a breeder located in Lancaster, PA who currently has a nice litter of Jack Russell Terrier puppies. They are vet checked and up to date on shots and wormer. 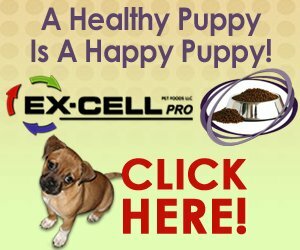 These pups come with a 30 day health guarantee provided by the breeder. To find out how you can welcome home one of these adorable pups, please contact the breeder today!